Do You Feel like a Stranger in a Strange Land? 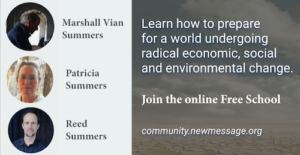 This illuminating teaching from Marshall Vian Summers explains WHY you feel like a stranger, WHY you feel like you don't fit in, and WHY you can't do what everyone else seems to be doing. 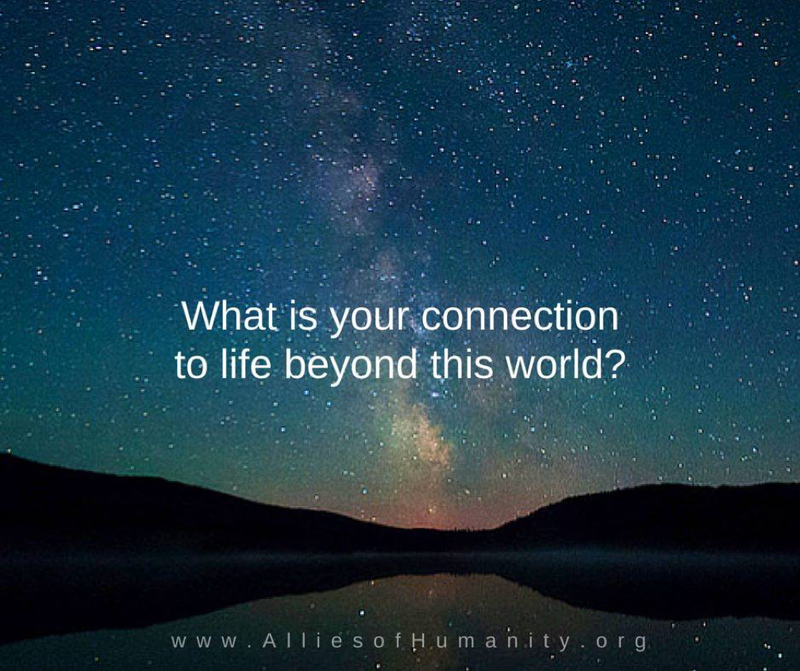 Perhaps you are one of the people who are here to bring in the new reality of a Greater Community of life in the universe. 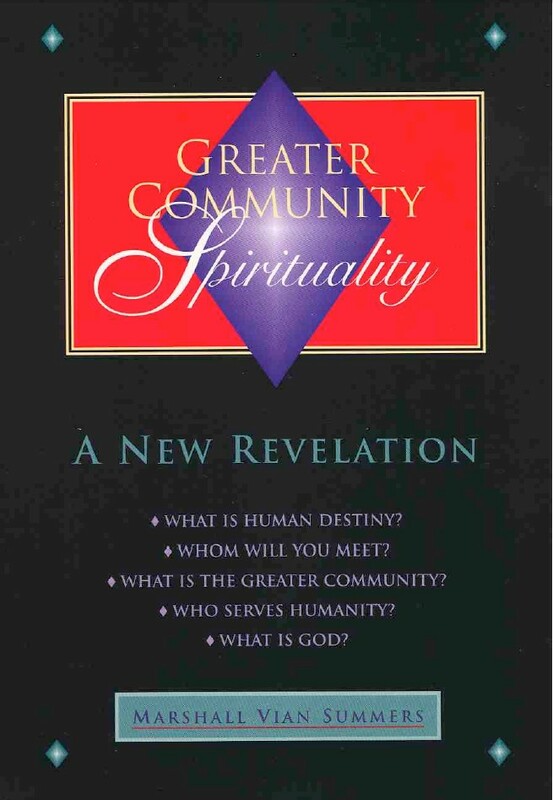 Greater Community Spirituality presents a new understanding and a greater experience of God and human spirituality within a larger arena of intelligent life. This is a spirituality that transcends all boundaries of race, culture, religion and language, providing the foundation for recognition and relationship between peoples, nations and worlds. FREE PDF book - Download now! Why Don't I Fit in here on Earth? If you are a person who has this sense of “I’ve come from somewhere else. I must have come from somewhere else,” this sense of being like a stranger in a strange land, then you are what I think of as a Greater Community person. If you are willing to make this journey of discovery, then your life will be validated and confirmed. And you will embark on something that will make you feel so happy within yourself, so right about your life for once. Are You A Greater Community Person? Perhaps you look up at the sky on a clear and beautiful night and you feel that home is out there. A relationship is out there. The Greater Community person knows things about other worlds. How? How is not important. What is important. It is there. They know things, but it does not fit in this world. When I talk about the Greater Community in the bigger sense, in the outer sense, if you can feel this within yourself, you will know that it is the most important thing in the world today. Only a Greater Community education and an understanding of spirituality and experience of spirituality within this larger context will be able to enable us to see. 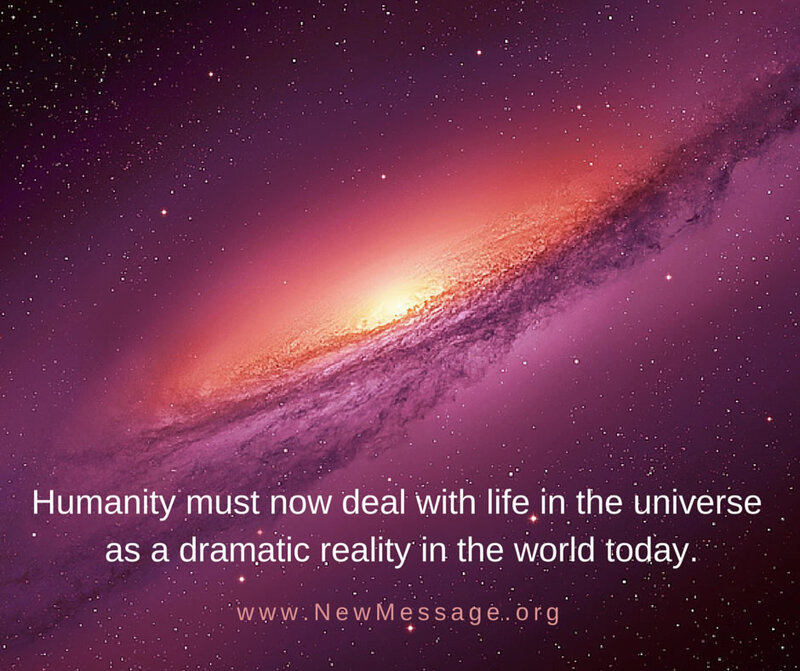 Your time is coming, and it is very, very crucial to the success of humanity at this great turning point. If you will prepare, if you will undertake that journey, if you can accept that yes, you are a little bit different, or there is something about you that really is different than anything you have found here. My answer to your questions: “Who am I? Why am I here? Whom must I meet? What must I accomplish?” my answer is to offer you the preparation because the preparation is the only answer that means anything. Going off and meditating in the ashram for 20 years is not it. Not for a Greater Community person. The Spirit must find and express and give. And until it is free to do this within you and within me and within everyone else, we are incomplete, and we are yearning, and the search will go on, and dissatisfaction will abide with us until we begin the process of acceptance and preparation. You must learn about life in a bigger arena because that is who you are; that is what you are a part of. 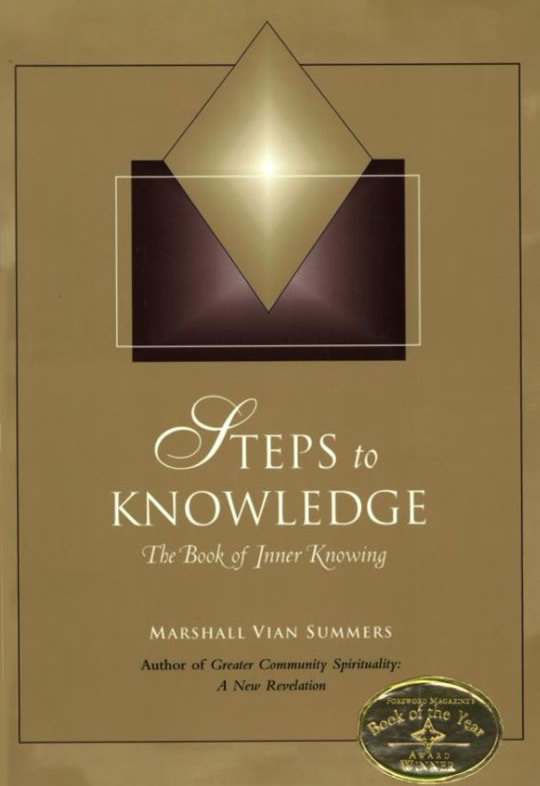 Steps to Knowledge is for people who are ready to undertake their greater work in life and who realize that they are here to make a contribution to the world at this critical turning point in our history. This FREE book is here for YOU. Steps to Knowledge provides the lessons and practices necessary for learning to become an effective Greater Community person. Given in a self-study format, it contains 365 Steps (daily practices) that teach you how to see, to know and to act with the certainty and the authority that the Creator has given you. 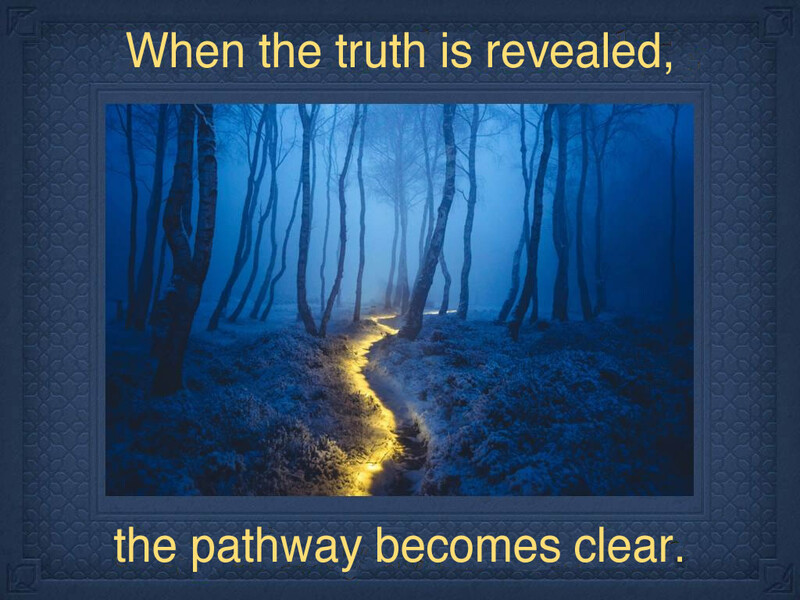 It is the consummate study in true self-determination and inner knowing. Download the “Steps to Knowledge” and receive spiritual guidance about knowing your purpose and why you’re here. 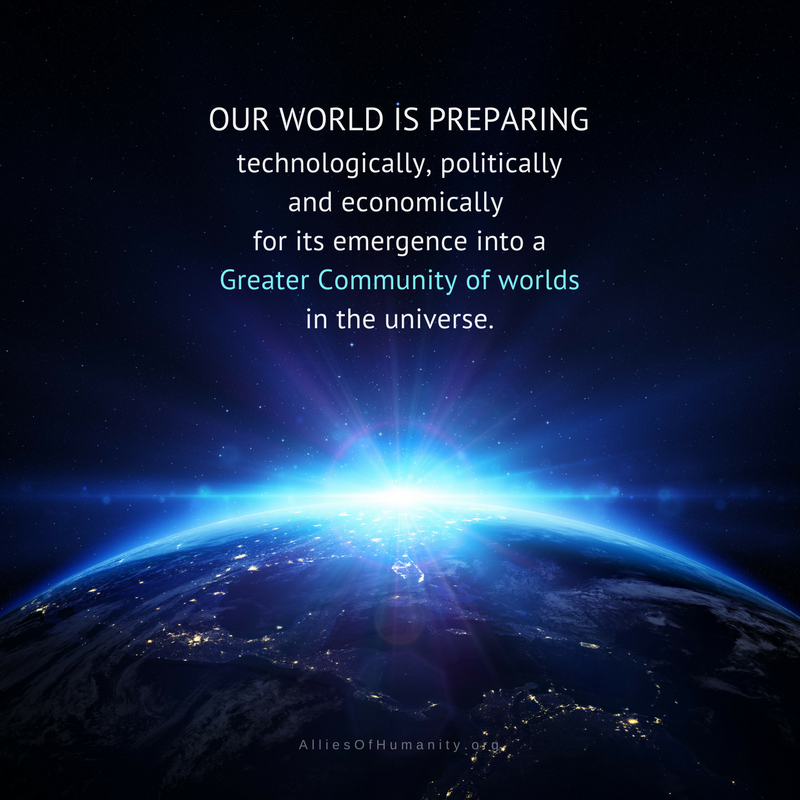 In The Greater Community: Contact with Intelligent Life in the Universe, God is now alerting and preparing humanity for our destiny within the Greater Community of life. It is only through Divine revelation that we could come to understand these things and to learn about the reality and spirituality of life in the universe. Download the Free e-book with Newsletter signup! This message comes at the right time for me too. 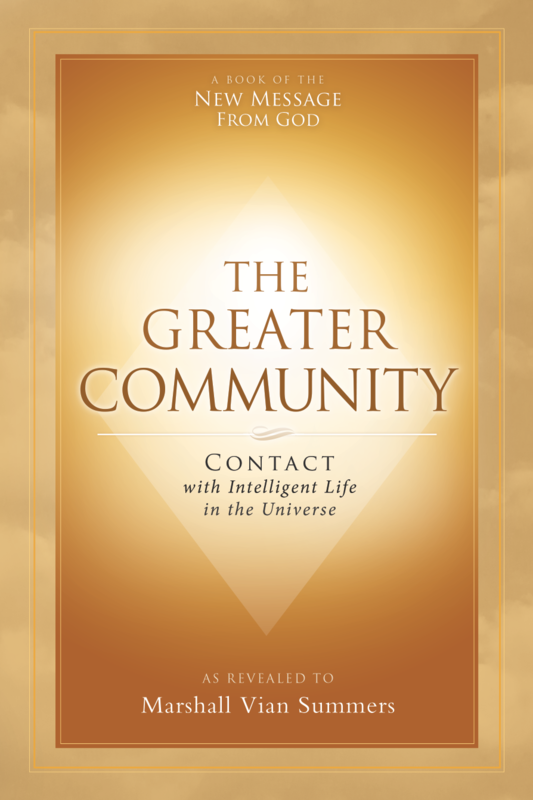 I have only just begun consciously wakening up to the realization that I am a Greater Community person. I may have had fleeting thoughts or vague rememberances before, but after listening to this recording I no longer have any doubt. It is so in tune with what I have been experiencing in my Steps practice the last couple of months. This Greater Community awareness and greater aspect of my being are becoming increasingly apparent to me. Now I wish to be ready to contribute the gifts I have come here to give. When I discovered there was a possibility I truly did not originate from this world, I felt such a relief. Finally I understood why I felt so different from those around me. The work you have brought to this world has set me free. 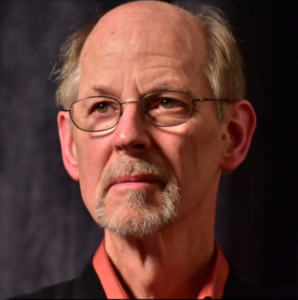 Deepest gratitude and love to you Marshall Vian. Thank U so much , Beloved Marshall, for giving us such Great Clarity. I Accept being a part of the Greater Community & Taking Up my Unique Role as the Pioneer & Wayshower that I AM . I thought I was a Starseed and followed the path of ascension for a while. But this teaching on being a greater community person explains so much more about my true nature than the star seed explanation. I have hope and purpose and life now thanks to the preparation in Steps to Knowledge. Are you Ready to Join with Others Like You? A Worldwide Community of students (indigos, starseeds and wanderers) are investigating their true relationship with the Greater Community, their heritage and their destiny here on Earth. Learn from spiritual teachers who can help you reclaim your lost memories of life on other planets and to help you understand your intended purpose for being here at this time.